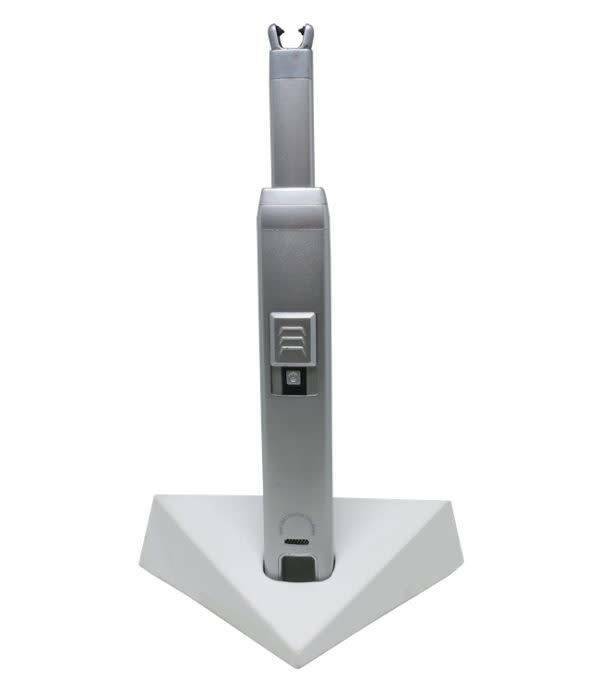 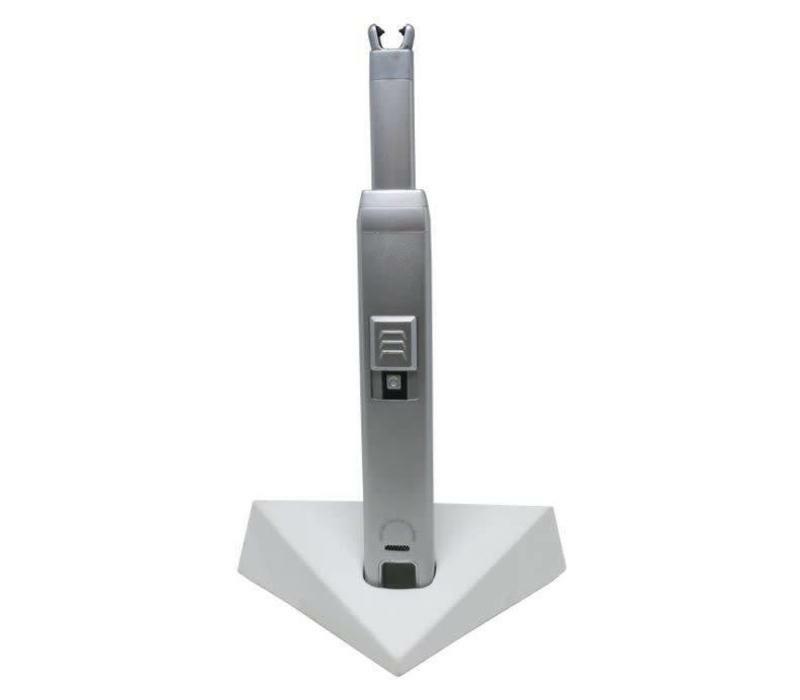 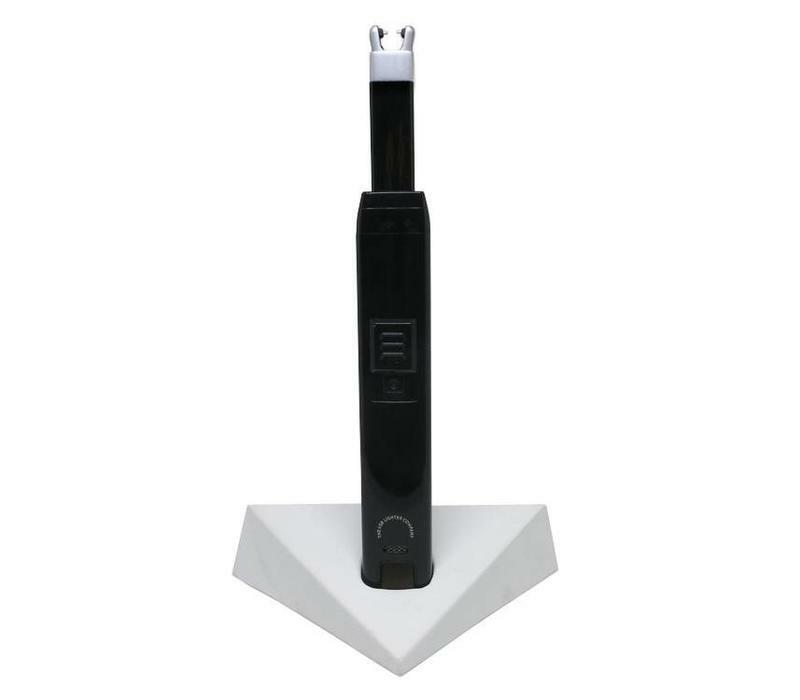 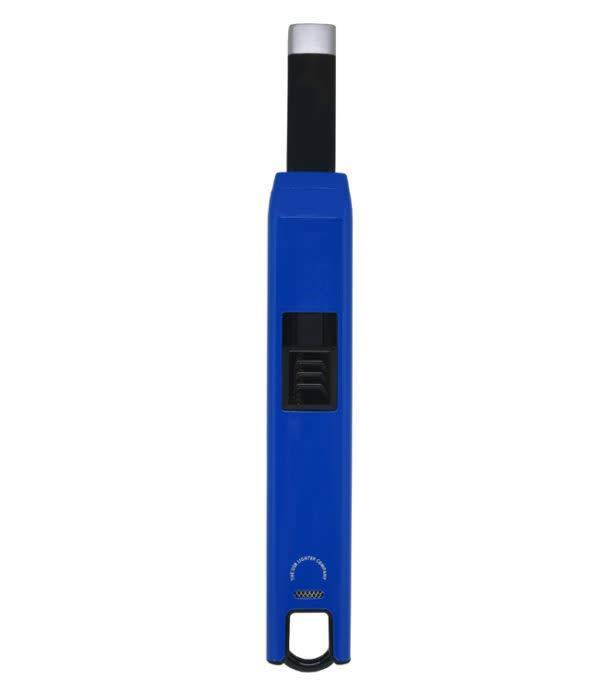 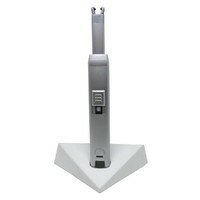 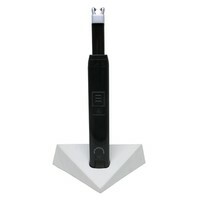 Utilizing flameless single ARC technology, our Candle Lighter provides a clean, butane-free ignition. 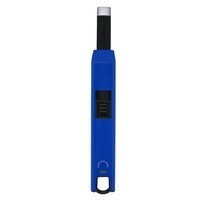 What this means is that there are no harmful chemicals to inhale, leaving you a clean burning experience. 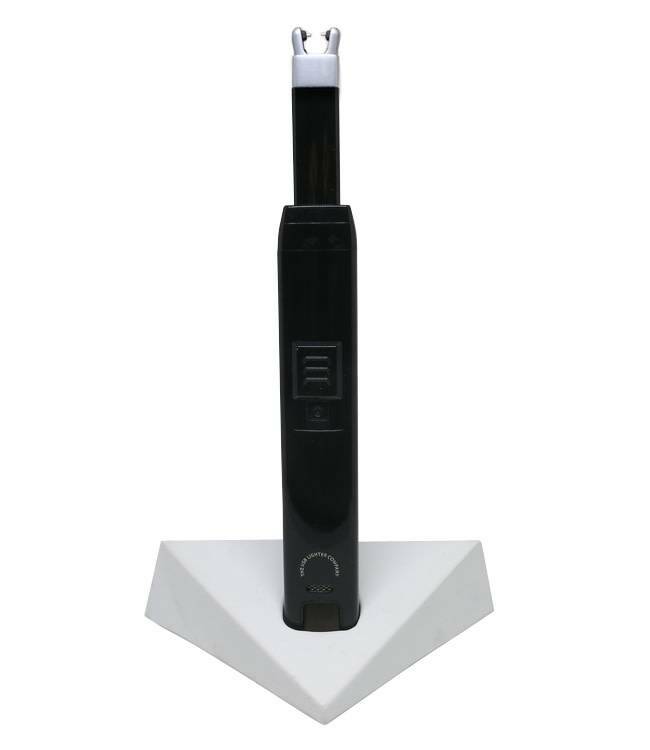 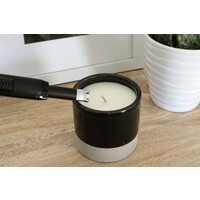 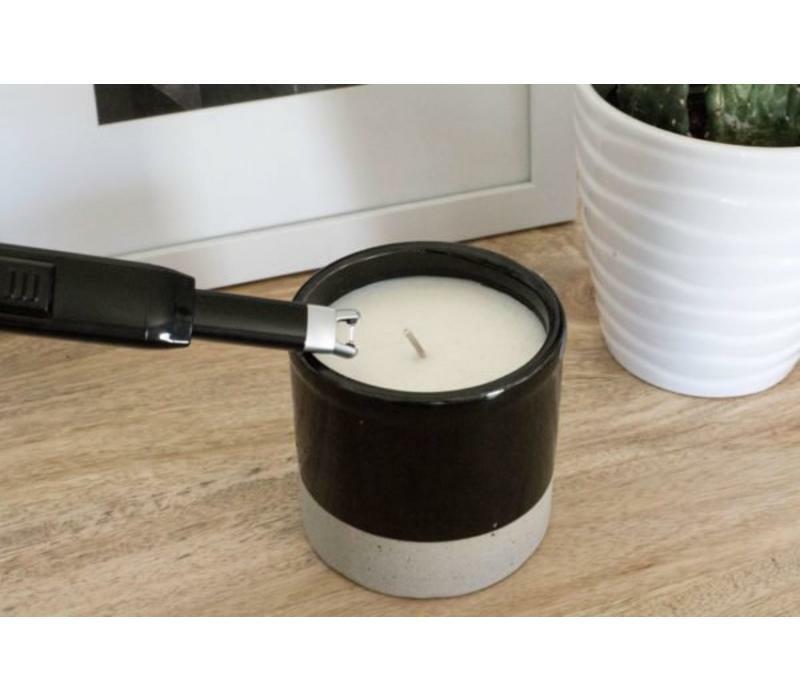 In addition to lessening the toxic impact of traditional lighters, our Single Arc Candle Lighter is rechargeable via a USB, meaning that this non-disposable lighter helps to reduce landfill waste. 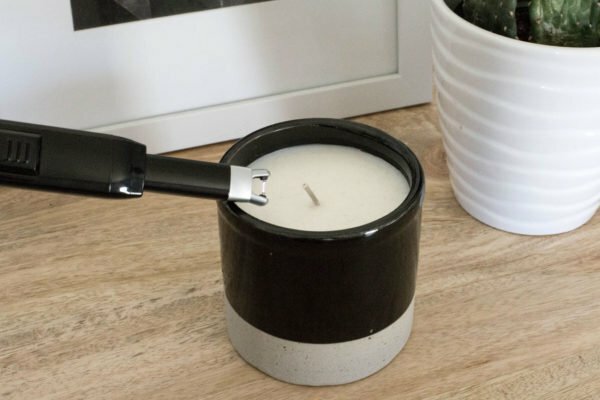 With up to 130 lights per charge, whether you’re in the snow, wind, rain, or sun, this Single Arc Candle Lighter will get things lit every time, forever.